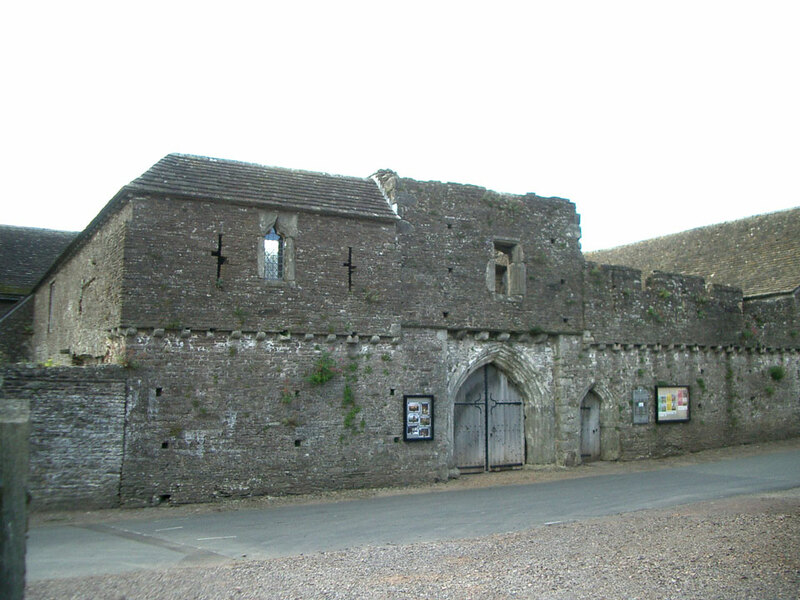 A late 11th century wooden structure replaced by stone in 1160. 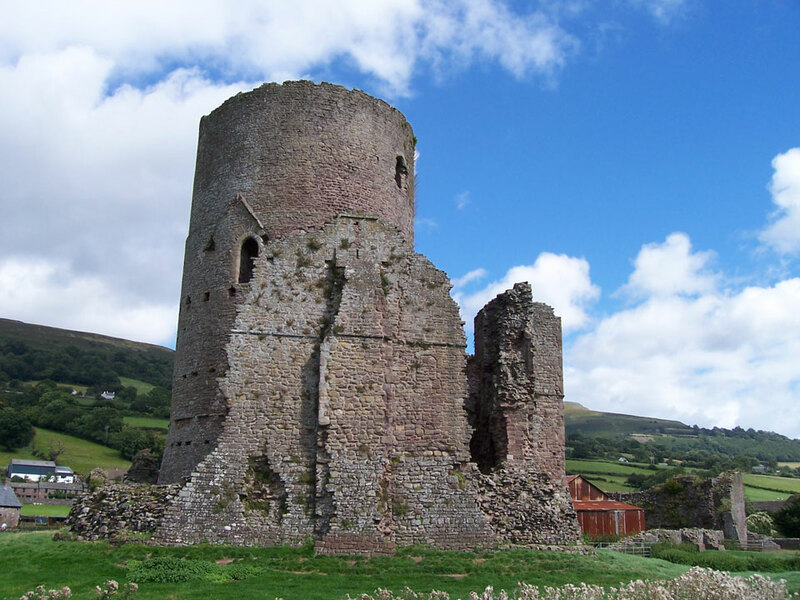 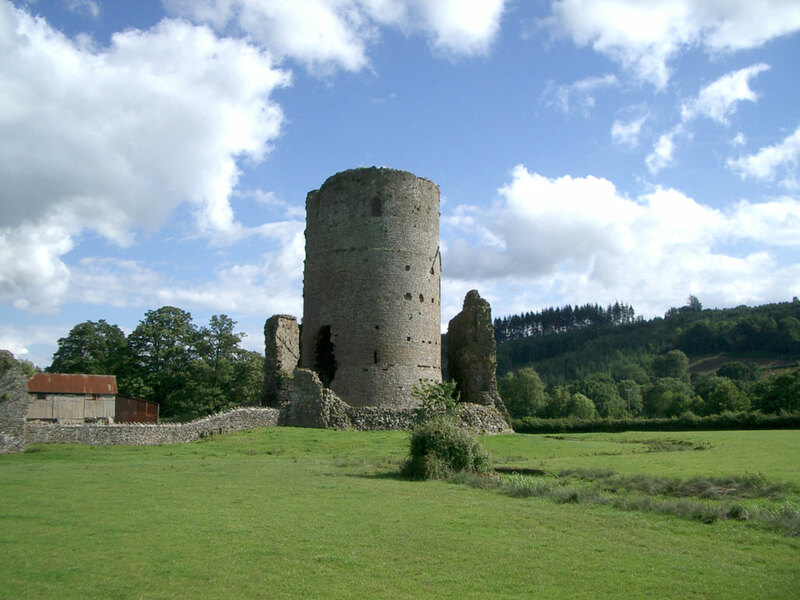 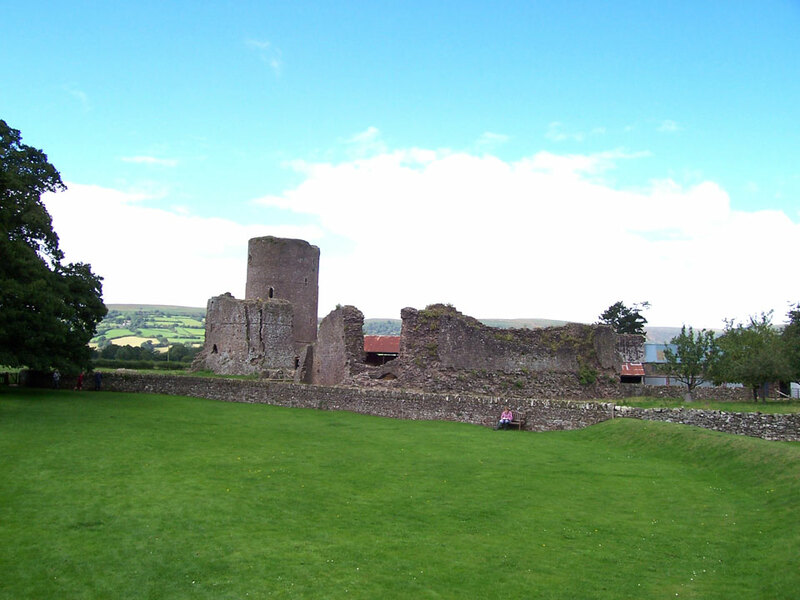 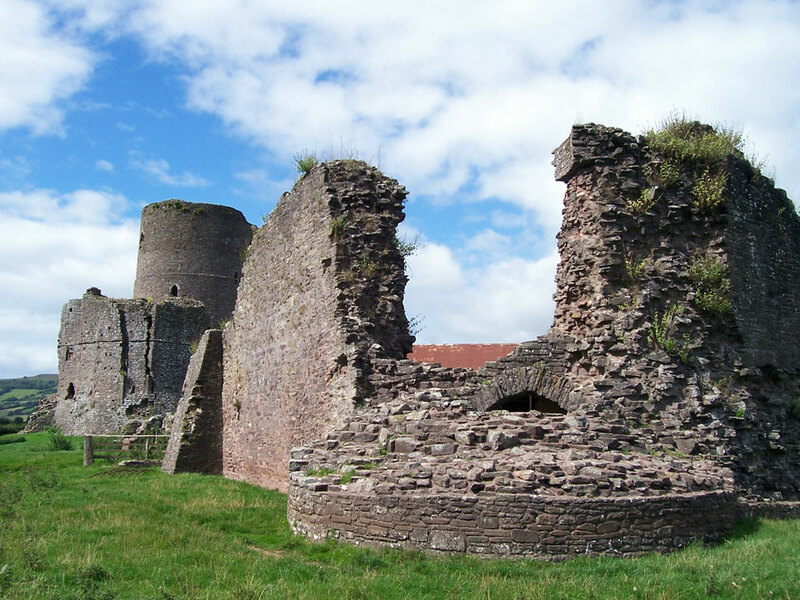 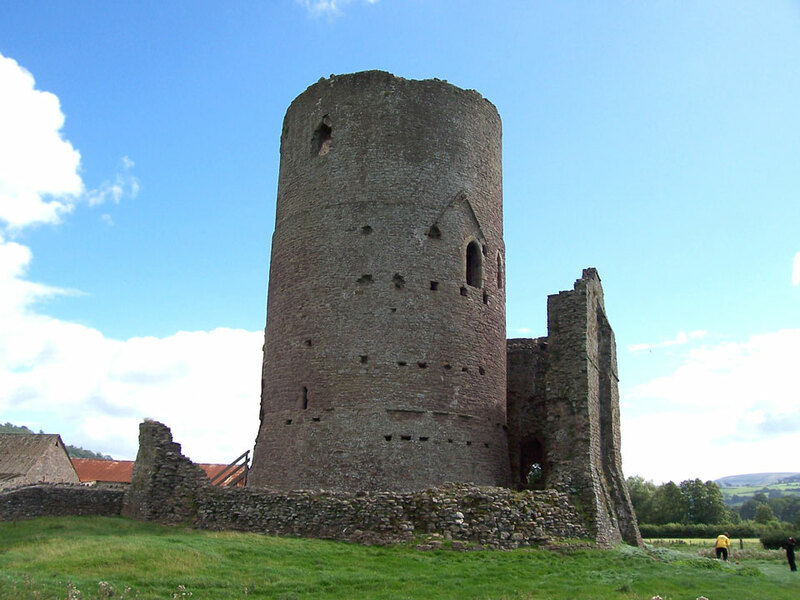 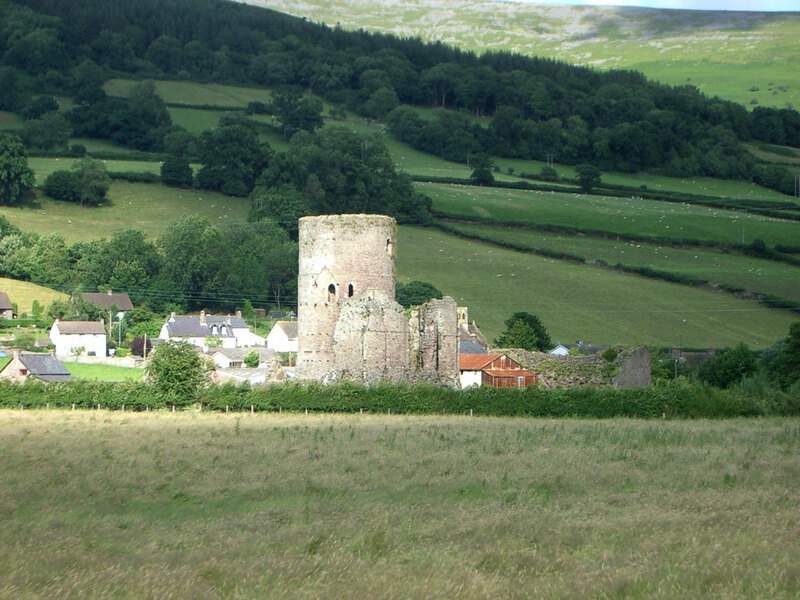 It was captured and destroyed by the Welsh in 1233 and was rebuilt with the round tower inside the old shell keep in 1240. 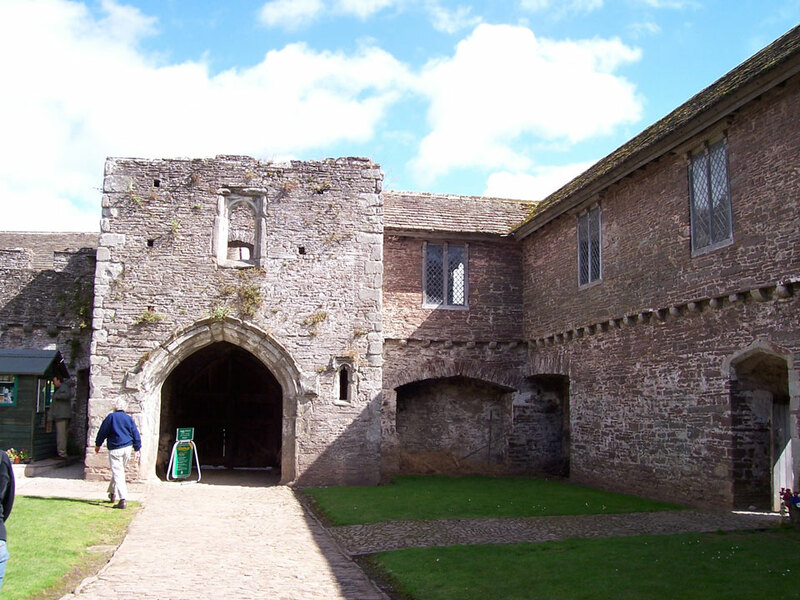 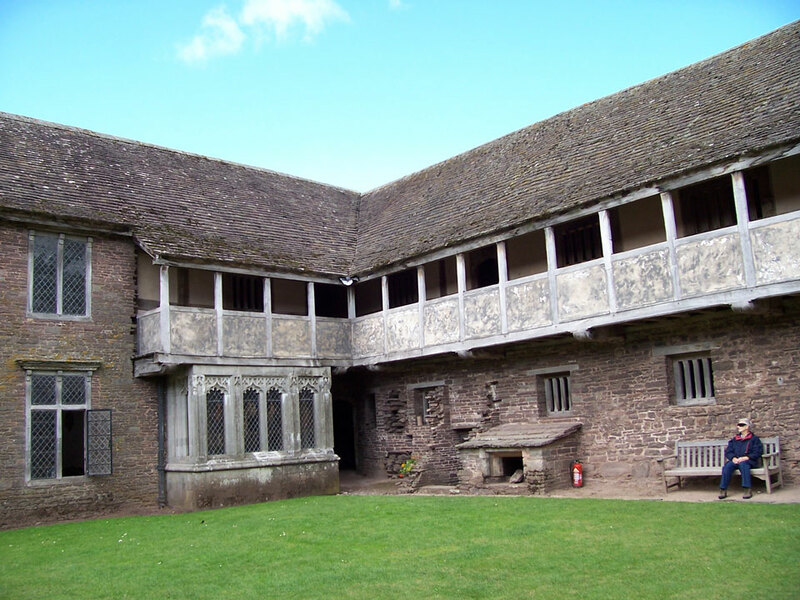 It is sited next to a medieval manor house which replaced the castle as a home in the 14th century.